The countdown begins for the most terrifying day of the year. Discover the 5 best European destinations for Halloween and join this celebration! This small town has a past associated with witch hunt, located close the Swiss border. The Celtic music and medieval atmosphere of the Cognelot fortress, its main castle, is the perfect set for a terrifying Halloween night. In addition, in its surroundings there are multitude of natural spots and historical sites to complete the trip. Londonderry, better known as Derry in Northern Ireland, is one of the best places to celebrate Halloween. It was people who pass on the tradition to the United States and Canada. Parades, fireworks and live music…this city offers historical tours for those looking for a place to celebrate Halloween in the most typical way. On the night of 31 October, it is common to find hundreds of Londoners walking around the street, dressed up. 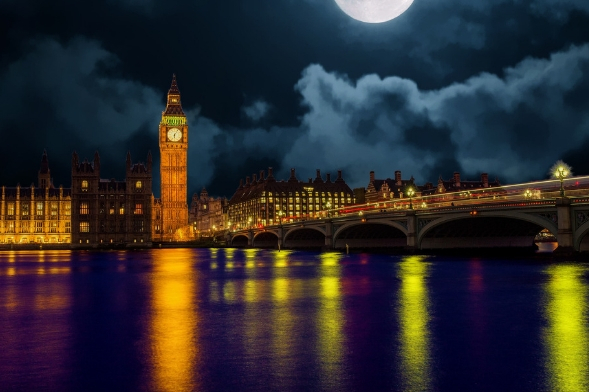 London is the perfect city to celebrate Halloween. Monuments, streets or squares with their spine-chilling stories and pubs & nightclubs with their lively parties, make this night a truly special event. 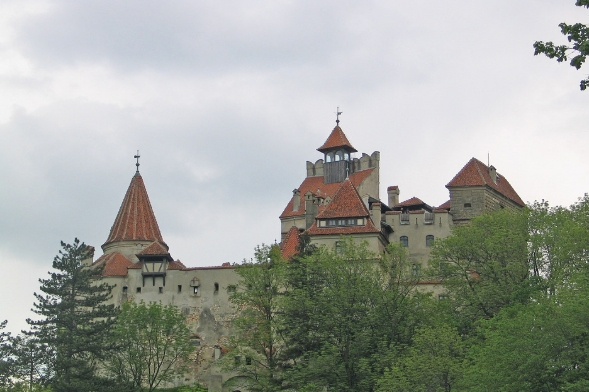 Prince Vlad Dracula’s Castle is one of the most amazing places to spend the most terrifying night of the year. For Halloween night, the city prepares special tours to see and experiment everything that surrounds the legend of Count Dracula. Sedlec Ossuary in Kutna Hora, one of the most macabre places to celebrate Halloween. Kutna Hora is a village in the Czech Republic. However, on the outskirts of it, we can find a church that makes your hair stand on end. 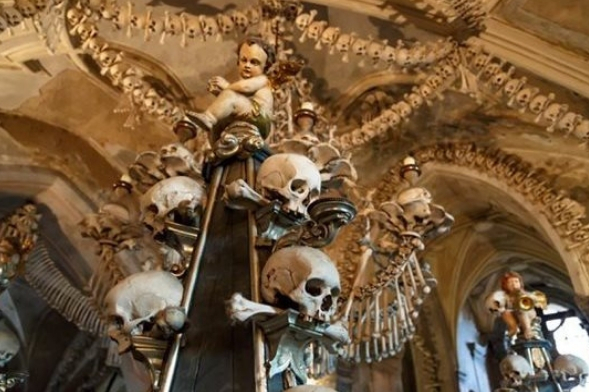 It is the Sedlec Ossuary, a chapel that is part of the All Saints Cemetery Church.